Video making is one of the best ways to reach an audience, which is why I decided to start a YouTube channel called Comic Curators. The channel features comic reviews, character studies and positive mental health. 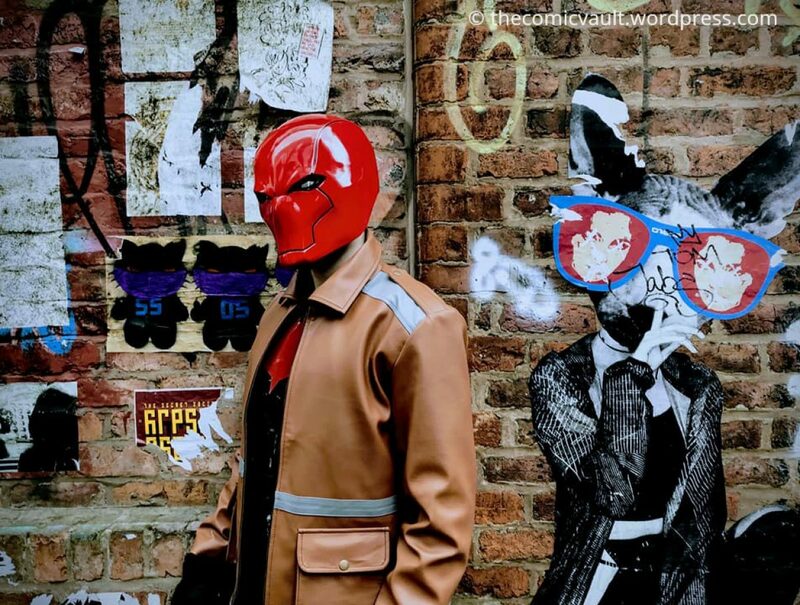 I’ve recently finished creating a three part series called The Life And Times Of Jason Todd, focusing on my favourite comic character, Red Hood. I’m happy to present the second video in the series that focuses on Jason’s resurrection and transformation.